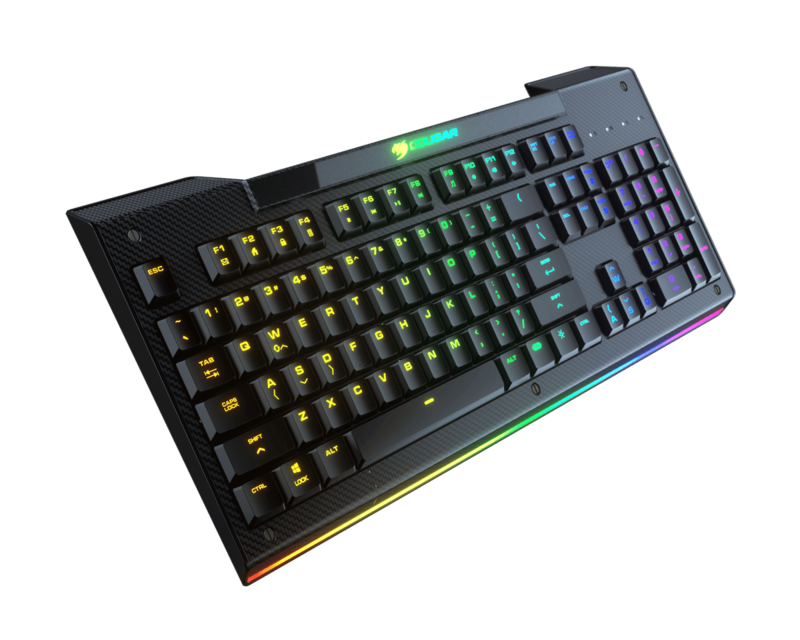 Aurora S’ bright full backlight system is excellent both for playing at night and for creating an immersive gaming atmosphere. 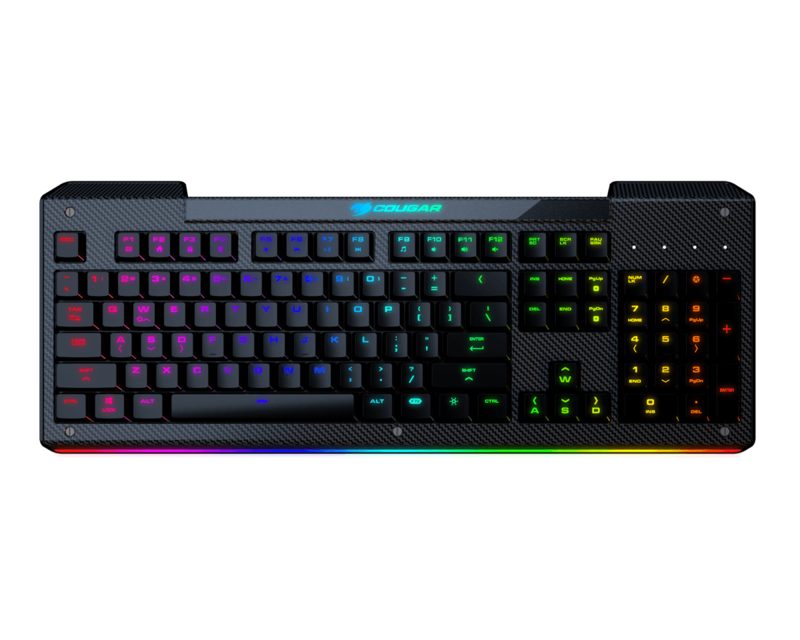 Eight vibrant Multicolor effects will illuminate your gaming experience! Aurora S’s surface sports a unique carbonlike design that gives it a distinctive look. 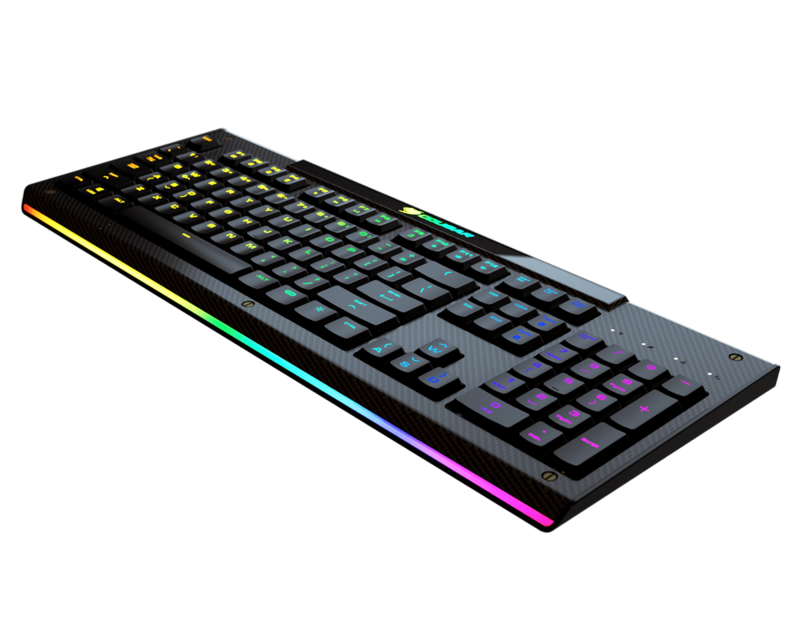 Ideal for a gaming build, Aurora’s eye-pleasing texture creates a futuristic atmosphere that will fit in neatly with the latest gaming components. 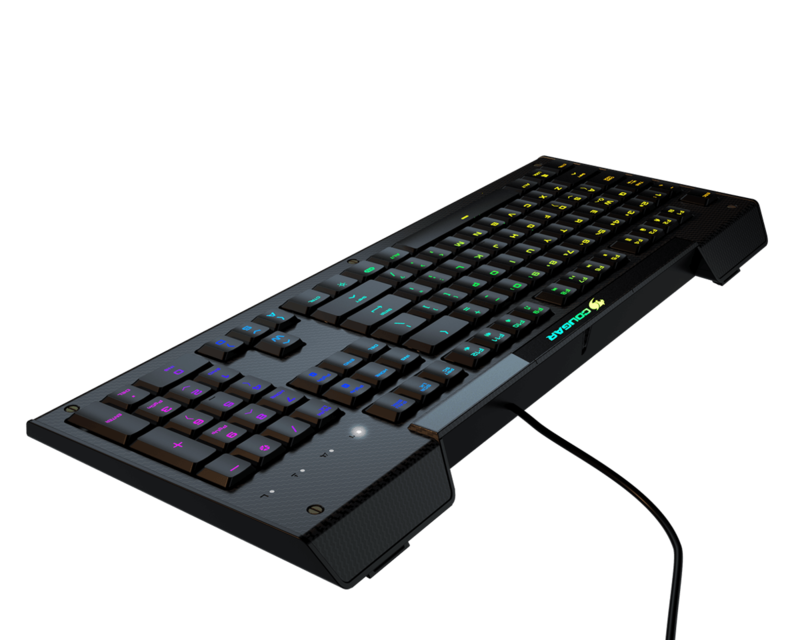 Special effort has been put into designing Aurora S to be highly comfortable during extended gaming or typing sessions. 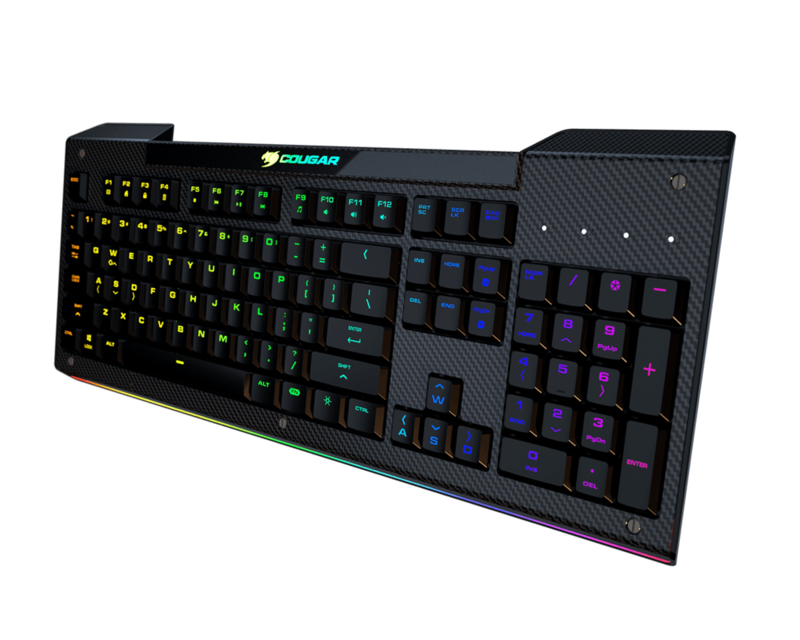 With Membrane switches that don’t punish your fingers while still providing excellent feedback, Aurora S is an ideal companion for gamers. Accurate input is critical to achieving victory in gaming. 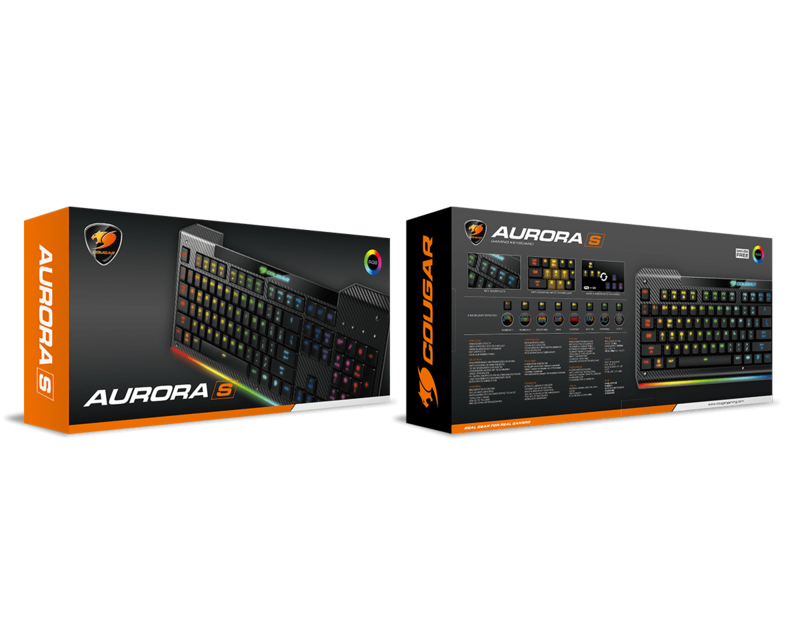 To guarantee that your commands are adequately registered, Aurora S sports advanced anti-ghosting technology in its 19 main keys, allowing you to make reliable use of multi-key commands. Life is too short to remember endless key combinations. 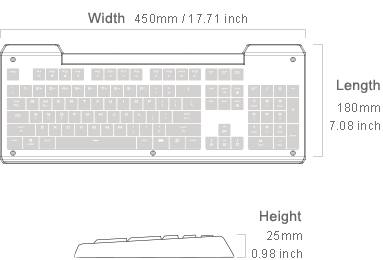 With the conveniently placed FN key shortcuts Aurora S features, you will be able to access important functions in-game, preventing immersion-breaking exits to the desktop to adjust settings. 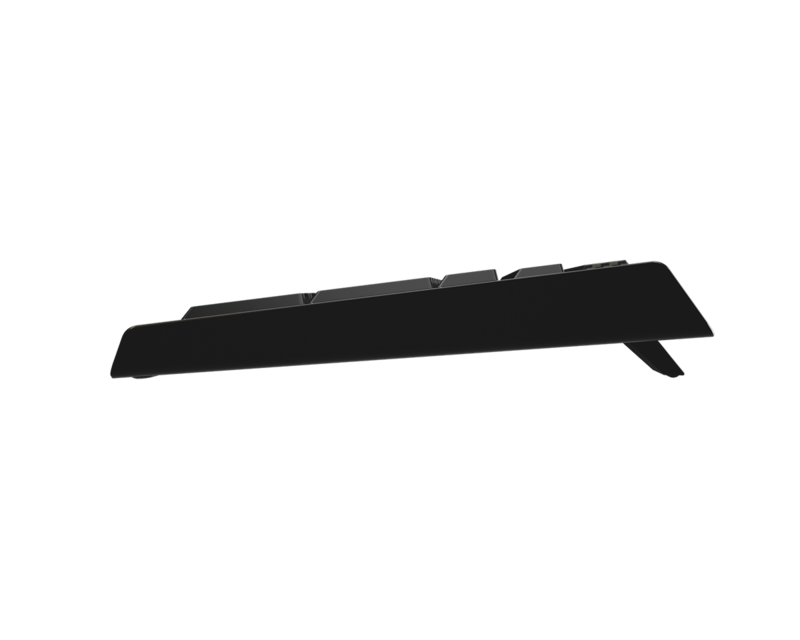 Apart from this, important functions such as Windows key lock make your life much easier.